You are at:Home»Deep Thoughts»Consumers Win»Google Glass : Amazing! 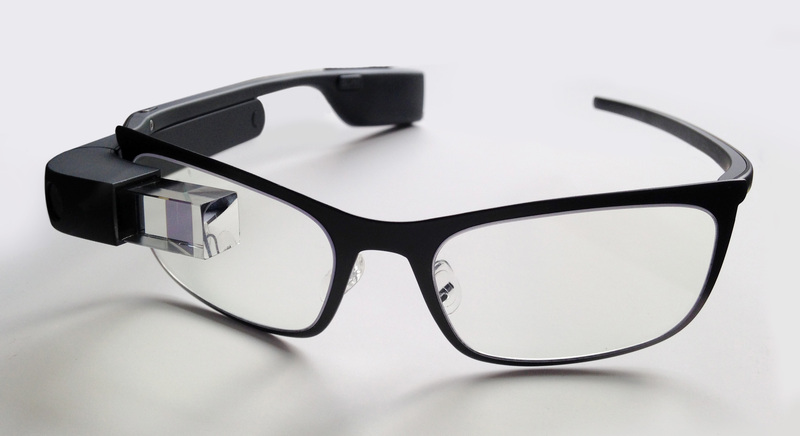 Google Glass is a new concept that was announced and released yesterday on their website. if you have not watched the video yet, you are missing the boat. take a look at the proof of concept video after the break to see what Google Glass is going to mean to your daily life in the near future. Friendly, but final warning: Apple and Microsoft better pay attention. How about you, are you excited about this technology? or are you afraid that it would be too invasive?